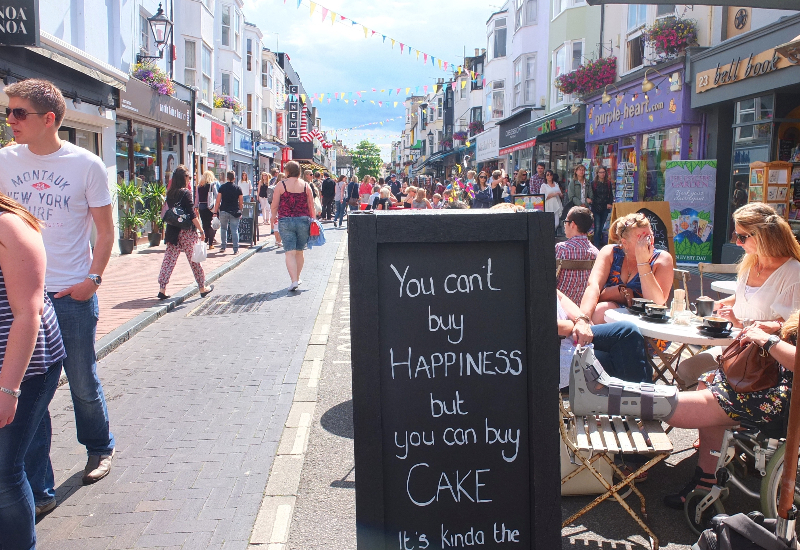 I am forever being told by people how much they love Brighton & well, I hadn’t been in YEARS. The last time I went was over 10 years ago to watch a Scissor Sisters concert! Remember them?! That’s a throwback for you hey? 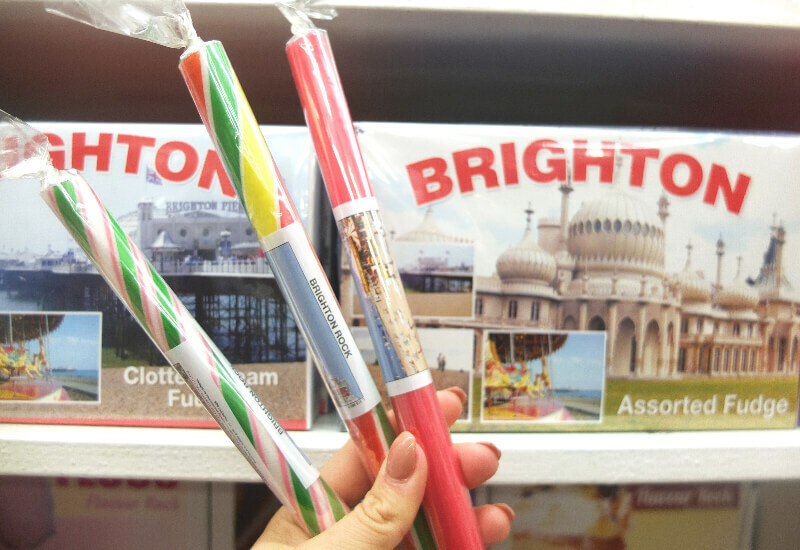 For those of you that don’t know, Brighton is a seaside resort situated on the South Coast of England. My boyfriend was, too, keen to head to Brighton as he went to Uni there, so last weekend we packed an overnight bag and headed to the English coast. 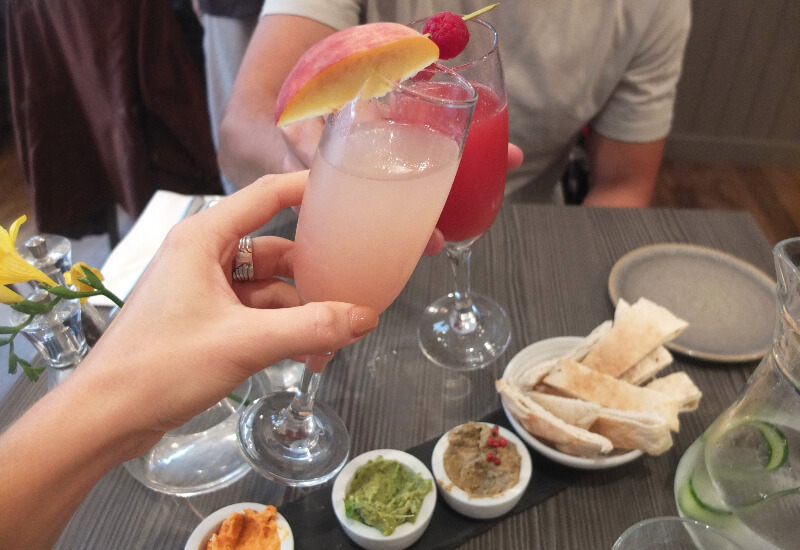 As usual I packed in a load of exploring and i have combined my favourite finds, alongside my top tips, incase you are heading or planning a weekend to Brighton! 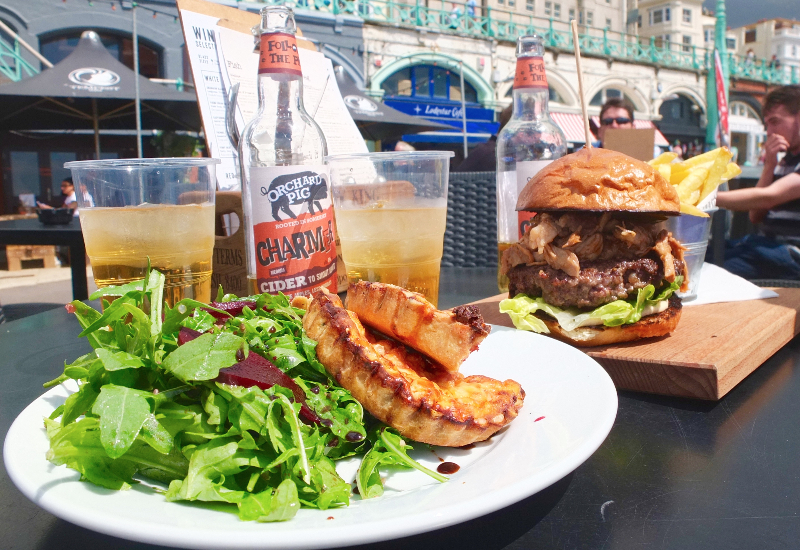 Once you’re in Brighton itself, everything is within easy walking distance so you won’t need a car to get around. However if you’re using a car to get to Brighton then you’ll need to consider parking before your trip. If you’re in a hotel, air bnb or staying at a friends, be sure to check the parking situation and whether you have a space allocated. Otherwise it’s a little like London, tricky or expensive. Parking can cost up to £20 a day (car parks in Brighton) which can be a bulky expense on top of your trip. The train station is right in the centre and walking distance from the centre and the beach front. A great option to avoid car hassles. If the price is right then grab a hotel in the centre or even on the beach front. Hotels can get pretty pricey and booked up in the summer months of June – September. Try and book ahead to secure a good deal & ensure you actually get a bed! If prices are looking too much then try Air Bnb, it’s becoming my go-to site. 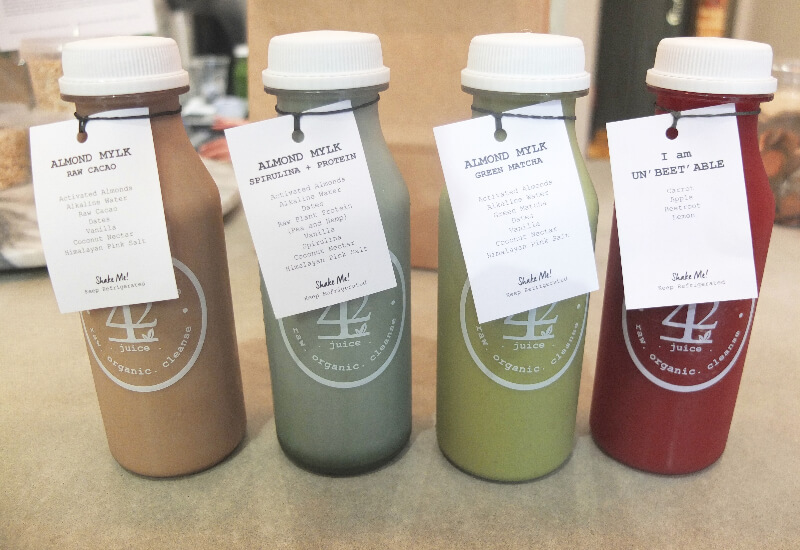 Such great prices, locations & knowledge from the locals. We stayed at The Kings Hotel on the Seafront. The location was perfect and it was clean with great service. For a weekend at the end of July the room cost £200 for a standard double with no sea view. Slightly overpriced for what it was but you are paying for the location, the season and the fact it is a Saturday night. 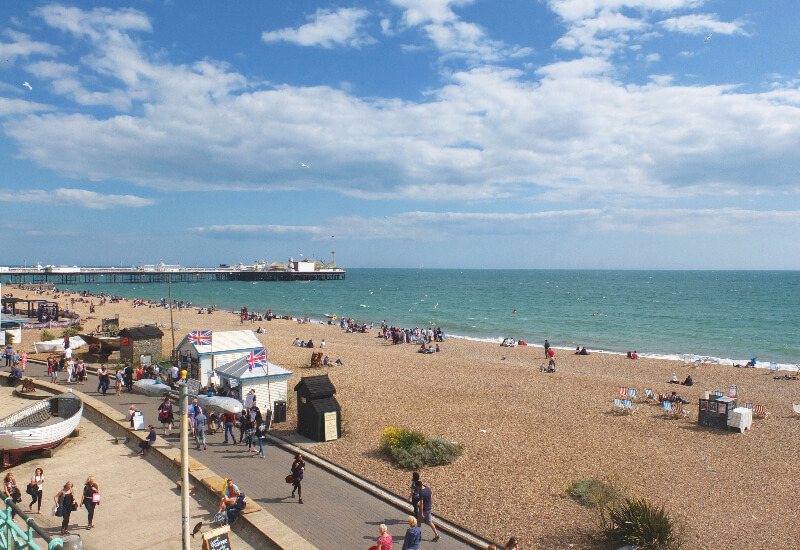 – Walk along the seafront, mooch around in the seafront shops & have a drink or some lunch looking out to sea.- Walk along the pier and release your inner child in the arcades / fair ground. 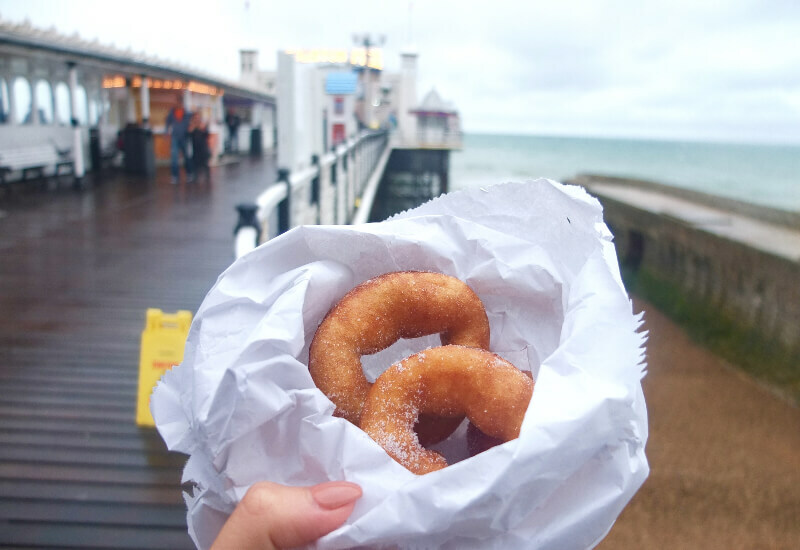 – Grab some fish and chips or fresh doughnuts and walk down the pier. – Browse in gorgeous homeware stores e.g. England at Home (my fav!). – Explore & shop in ‘The Lanes’. 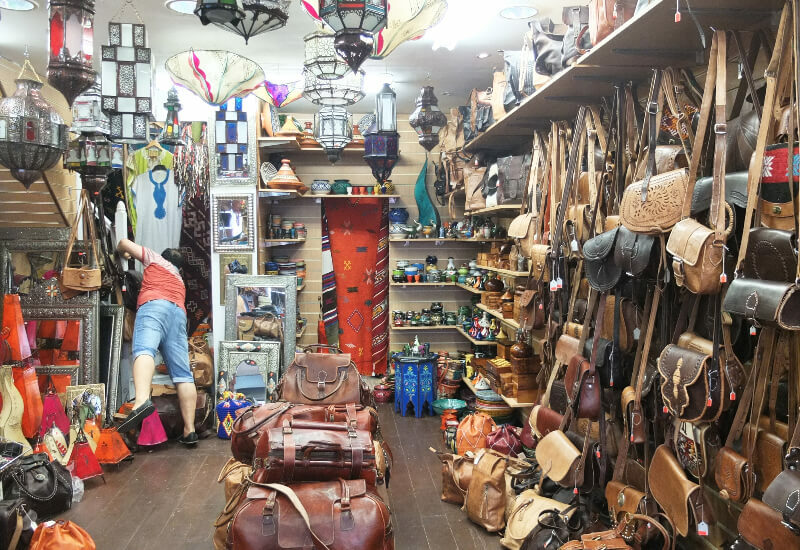 – Release the inner hippie in you and buy some moroccan and hippie clothing (lots of alternative boutiques and art shops dotted in The Lanes). – See whats on at The Brighton centre or The Brighton Dome. 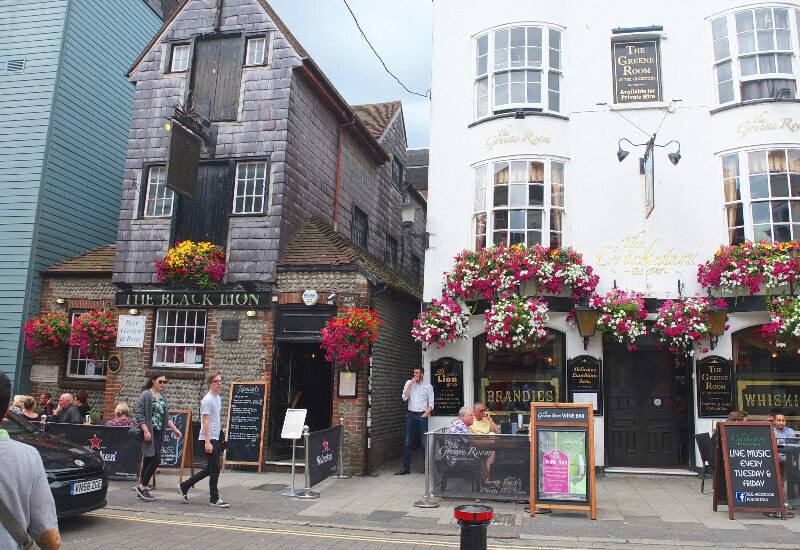 – Eat Fish and Chips from Harry Ramsden’s. – Visit the Royal Pavillion. – Take a trip to Brighton Museum. 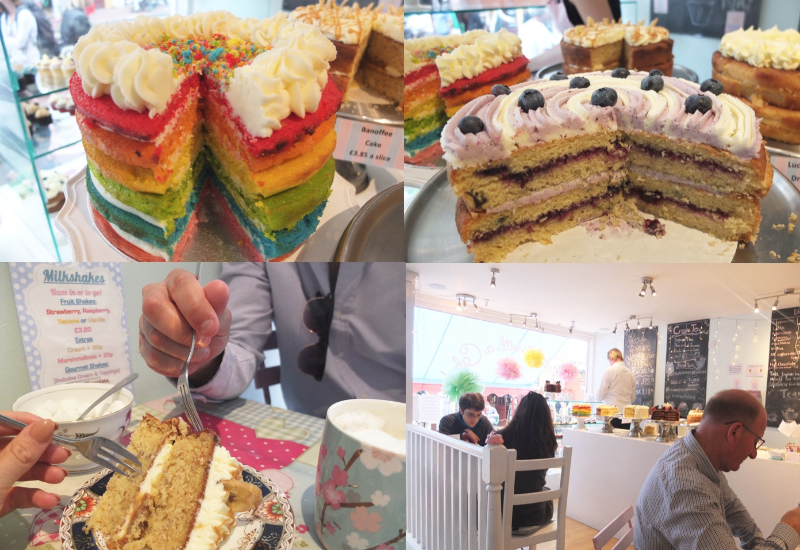 – Find a coffee shop on The Lanes (not difficult) and enjoy an afternoon of coffee and cake. 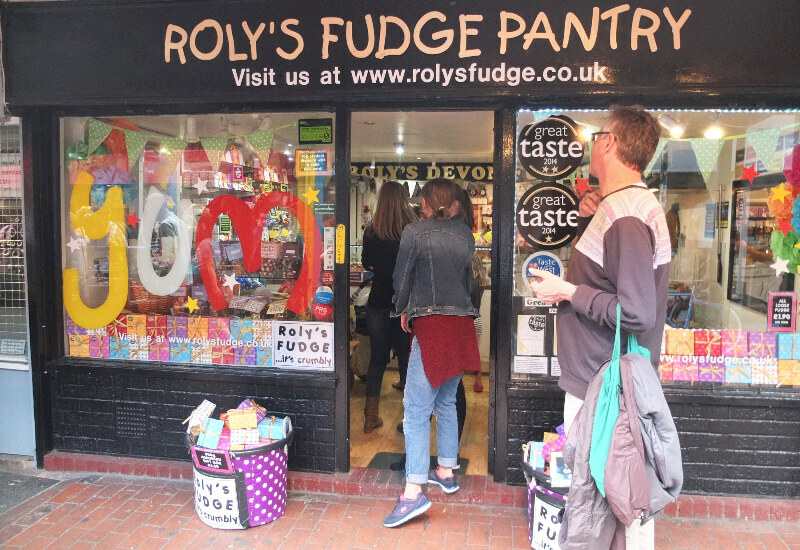 – Watch Fudge being made in Roly’s Fudge Pantry & choose your favourite from the numerous flavours. Just make sure you take some home for souvenirs! 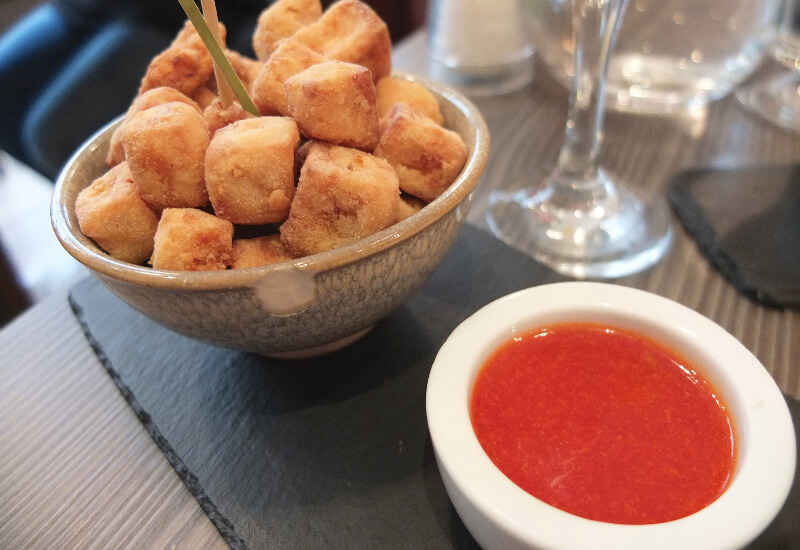 Alongside a whole load of fish and chip takeaways, Brighton surprised me with it’s extensive offering of vegan, vegetarian and health conscious eateries. So whatever it is that takes your fancy, Brighton does a flippin’ impressive job to accommodate! where we enjoyed cold ciders, an insane pulled pork burger and a beetroot and goats cheese tart, which was too, amazing! 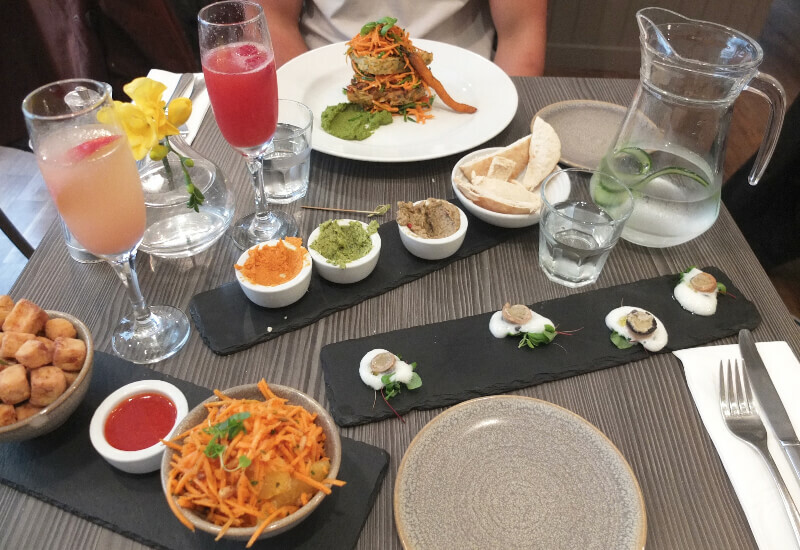 If you’re shopping in The Lanes, wandering about or walking along the beach – you won’t walk 1 minute without stumbling across an eatery. which I would highly recommend. 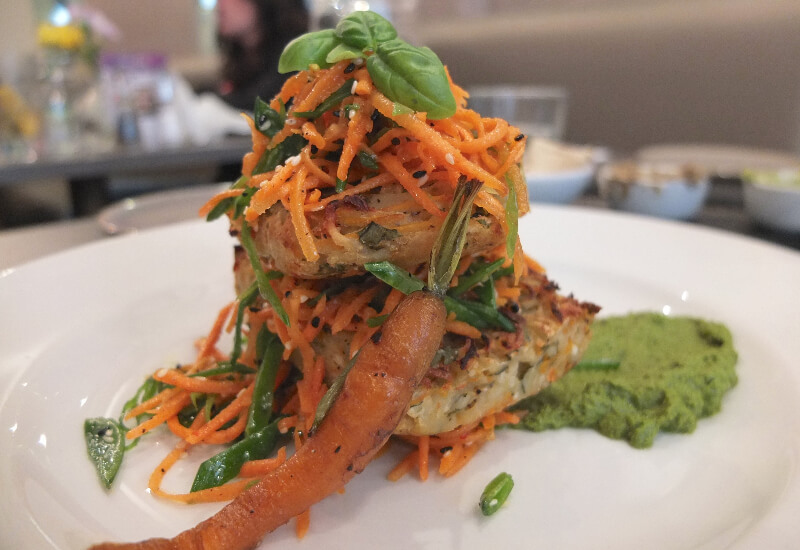 My boyfriend LOVES a burger but he also LOVED this restaurant, so don’t be put off by the ‘vegetarian’ thing. Any recommendations that I missed?